Anyone who sustains a personal injury because of the negligence of another party should receive fair compensation. 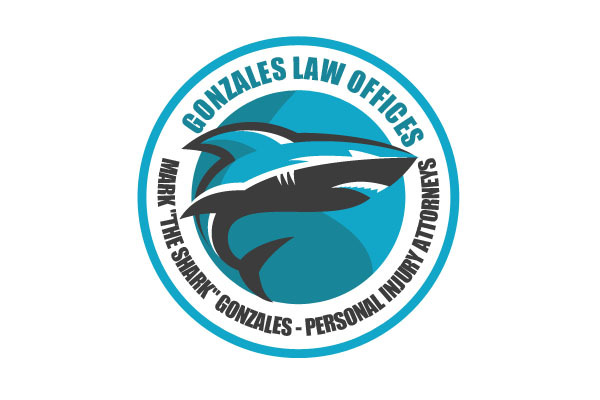 At Gonzales Law Offices, we focus on litigating personal injury cases to help clients obtain restitution from the liable parties in their cases. Your personal injury case may become very complex if the other party will not admit liability. As we fight for your rights, however, we can help you obtain the monetary compensation you deserve. We have a 99% success rate and offer a free attorney consultation.